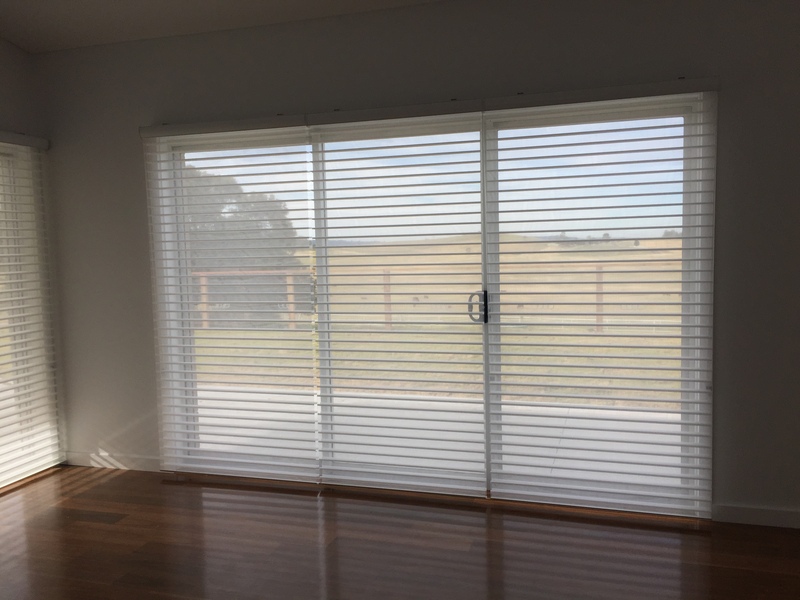 A modern, simple and affordable option. 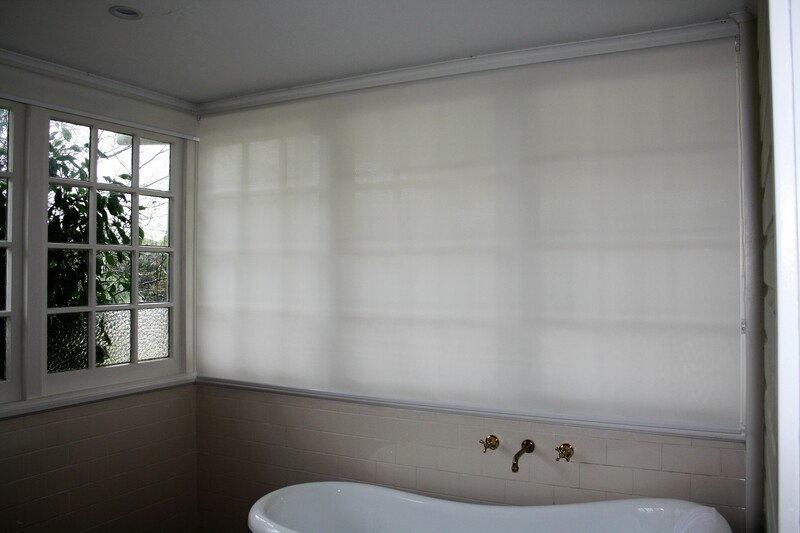 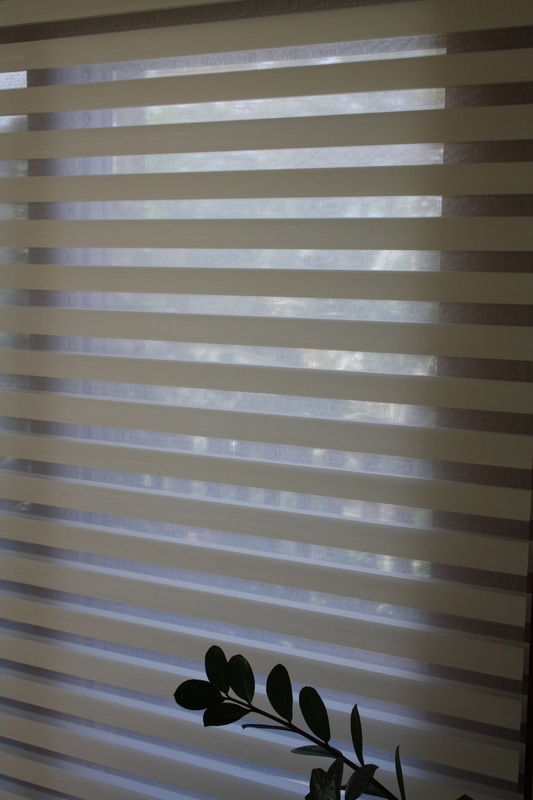 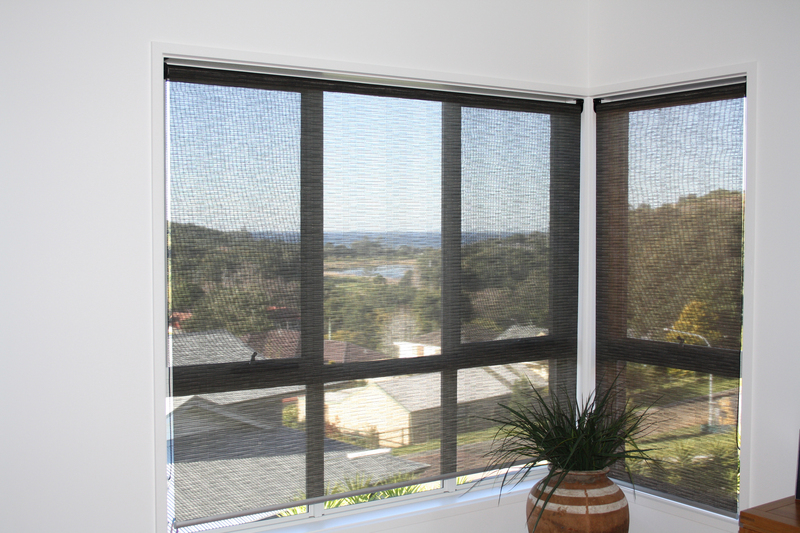 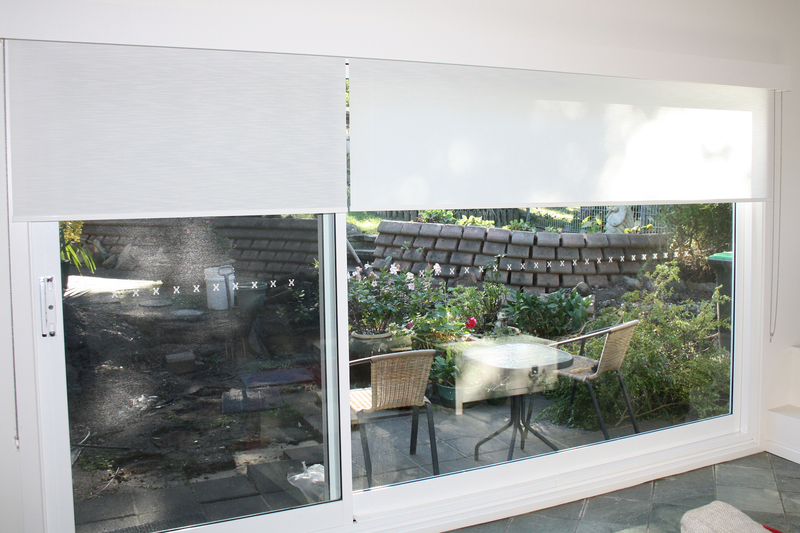 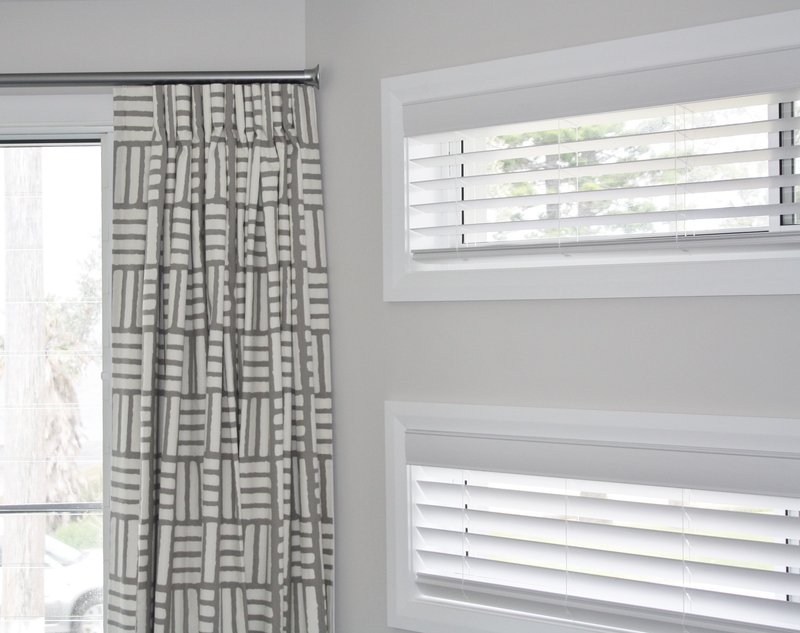 A great way to control light and privacy while maintaining ventilation. 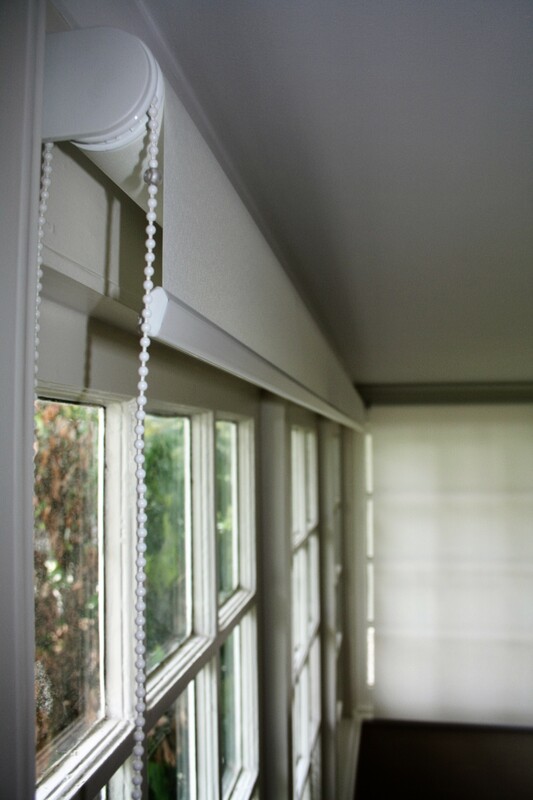 A stylish uncluttered finish to doors and windows. 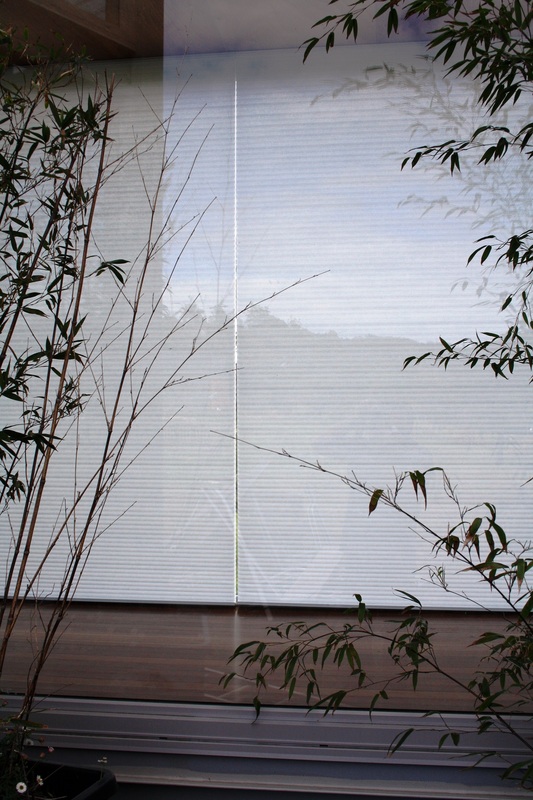 Available in a range of fabrics in sheer, translucent and block-out. 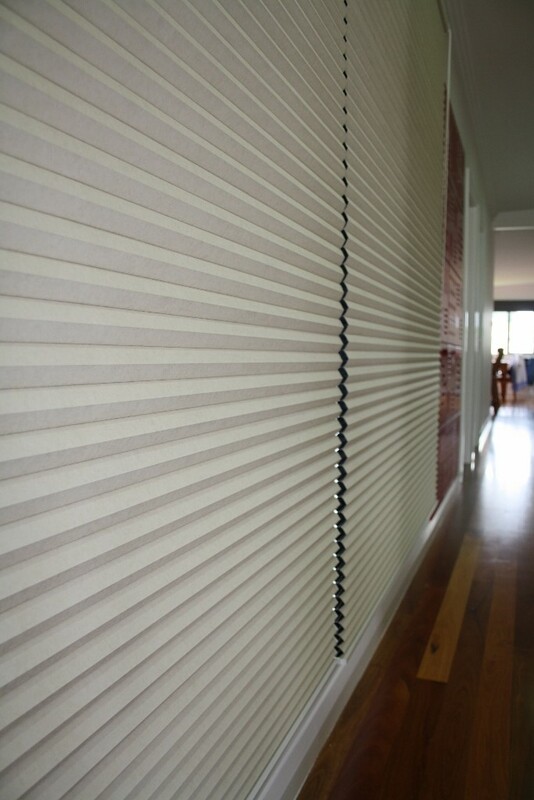 An affordable, practical way to cover windows and doors. 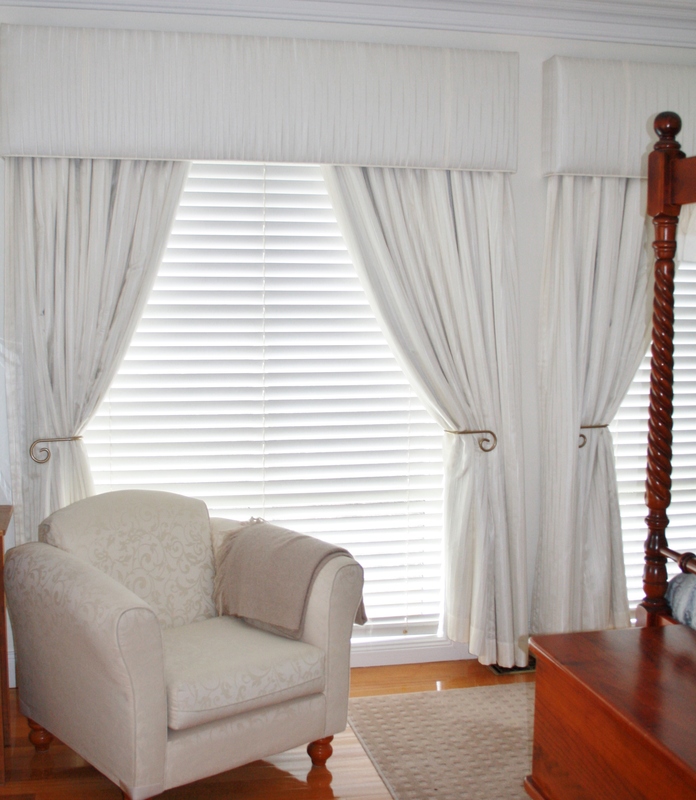 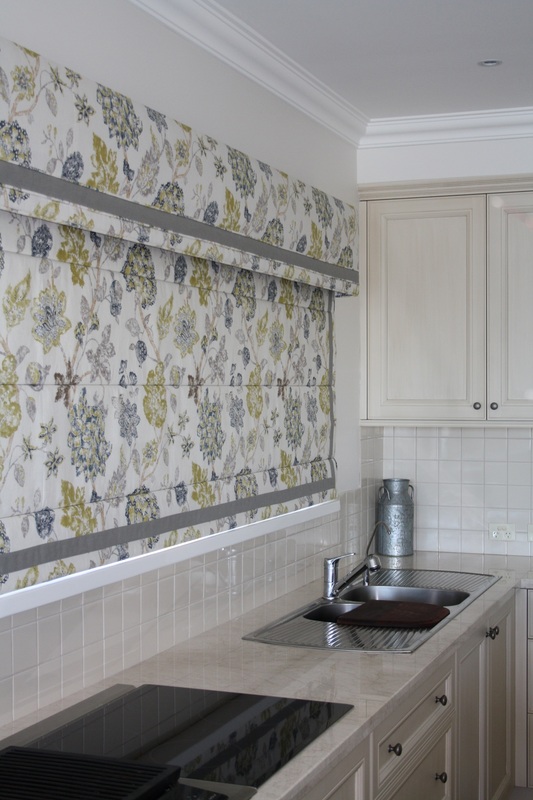 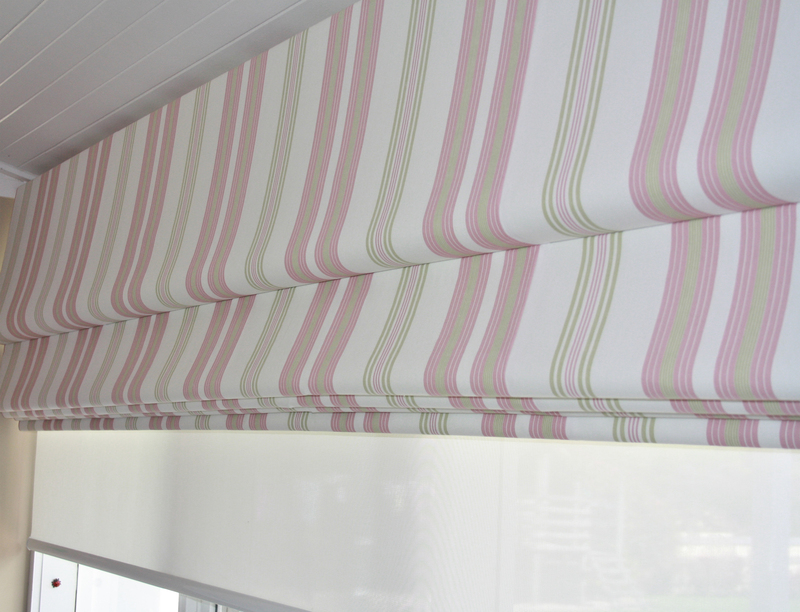 Great range of fabrics with slat widths from 63mm to 127mm.